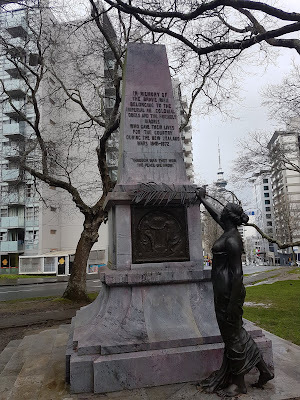 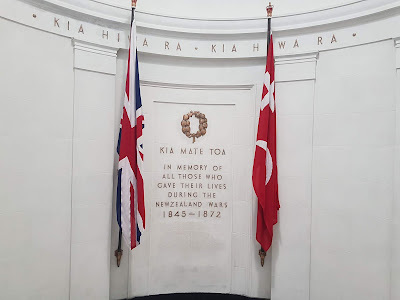 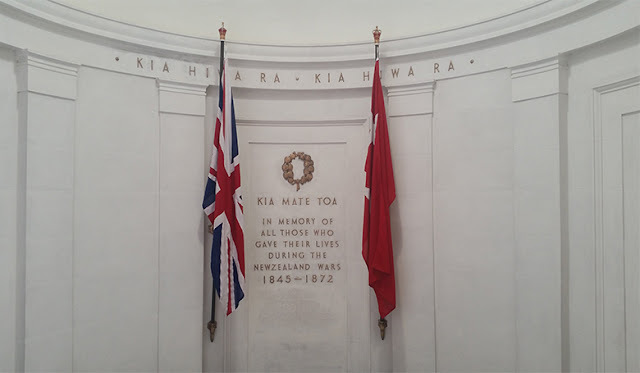 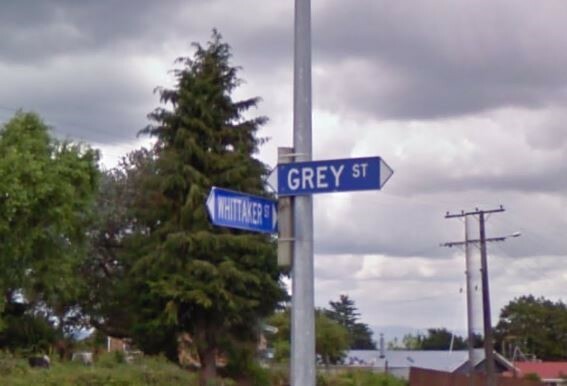 This country’s most significant and traumatic conflict, crucial in shaping the nation, was the 1863–64 war between Māori and British troops in the Waikato. 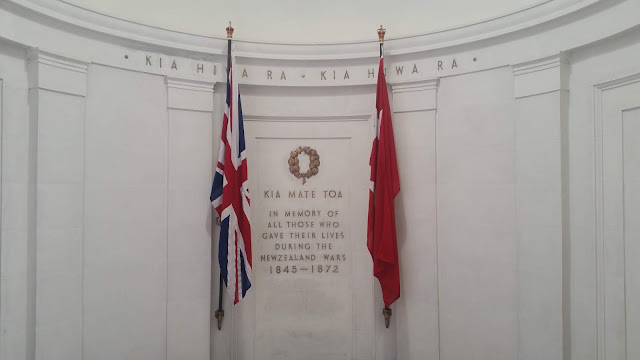 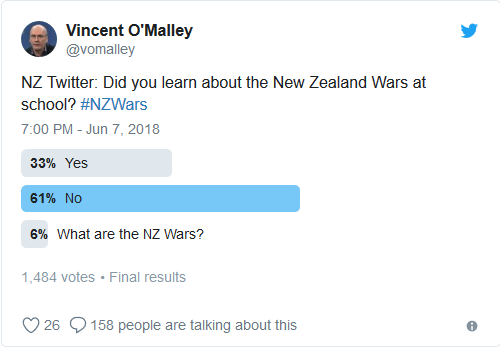 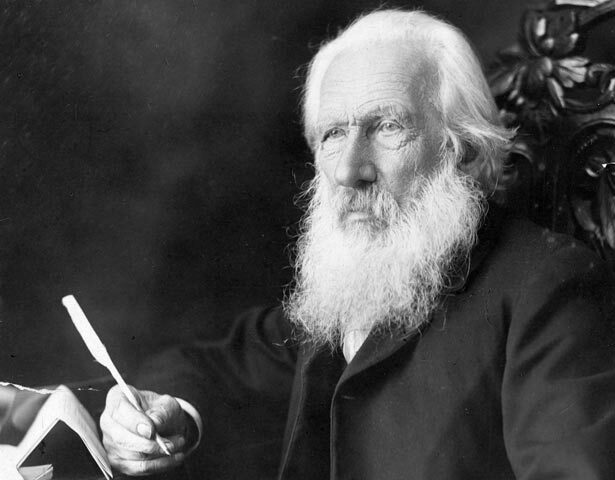 In his ground-breaking, monumental work The Great War for New Zealand: Waikato 1800–2000, historian Vincent O’Malley explores Māori and Pākehā relationships from first contact to settlement and government apology. 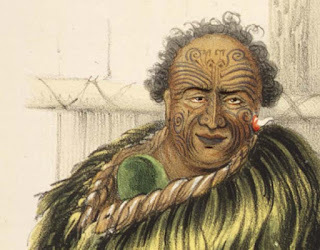 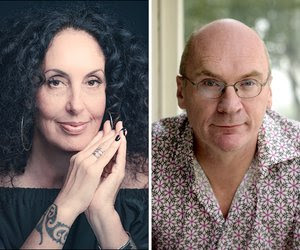 He discusses his research with “artivist” Moana Maniapoto, musician and writer for e-Tangata.